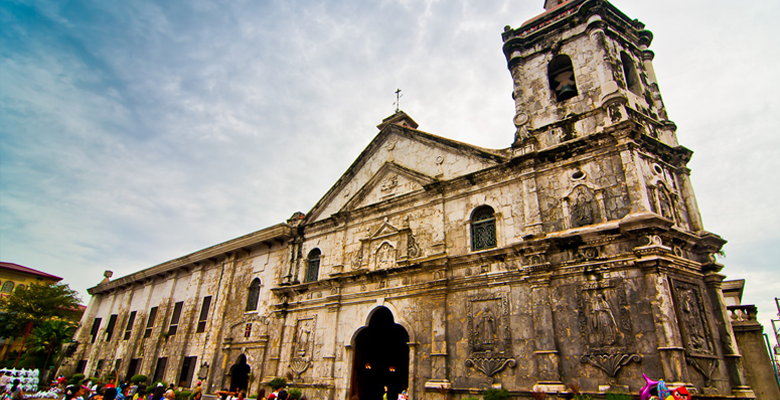 Cebu Island where Spain's streets that had been affected by the period of Spain's reign over 300 years still exist. 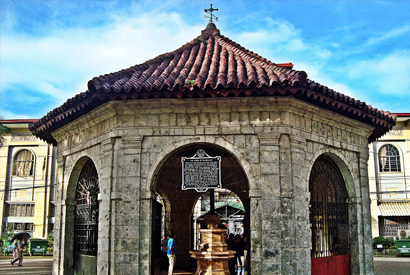 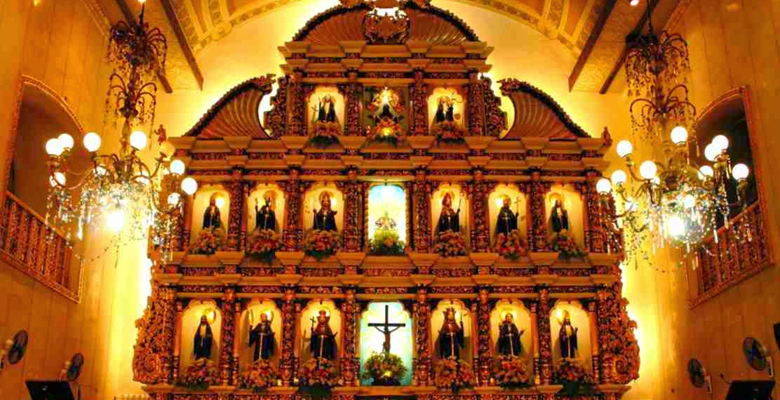 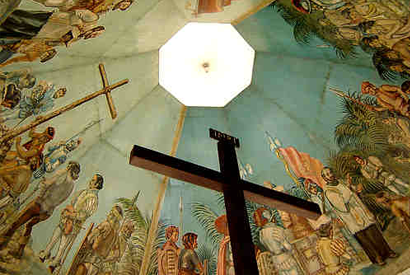 We will go around the historical spots such as the oldest church of Santoñinyo in the Philippines, Magellan Cross and San Pedro fortress sites built under the rule of Spain . 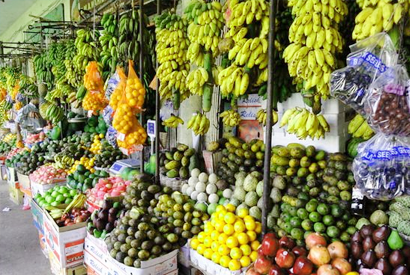 After going through the Carbon Market where Cebu's common people gather , please enjoy shopping at the shopping mall and delicious lunch. 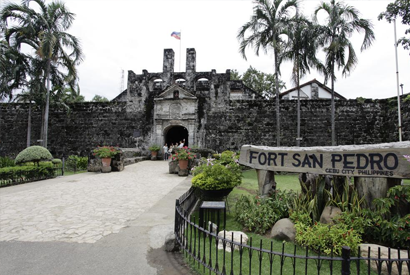 Why not explore a little different side of Cebu resort? 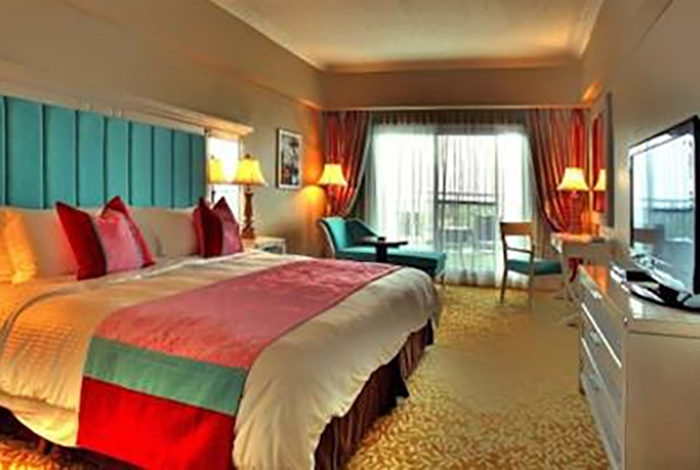 The tour will be mixed car.